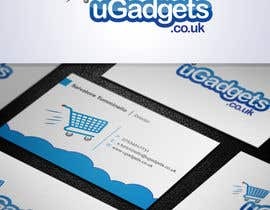 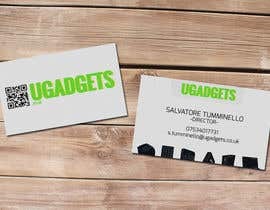 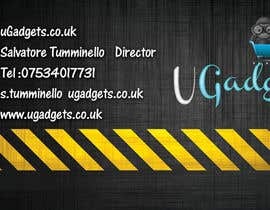 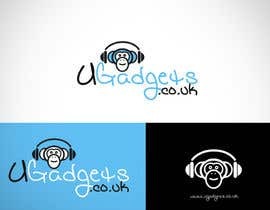 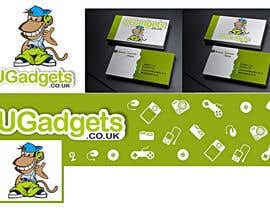 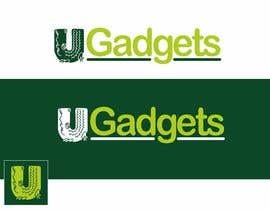 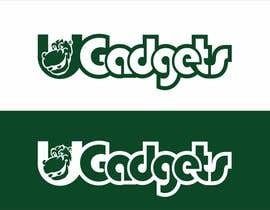 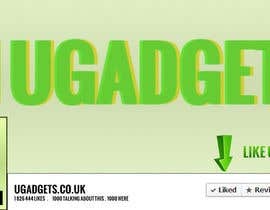 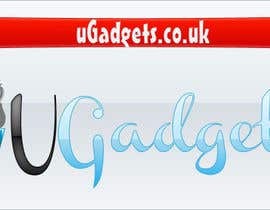 Hi I need new logo mascot for a gadgets online shop the product are tablet pc, watches, computer component, audio etc the name is "UGadgets". 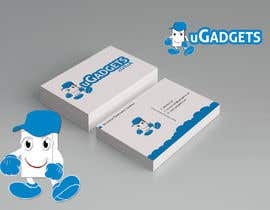 I would like to have a mascot cartoon style for it, like fox for Mozilla penguin for Linux etc. 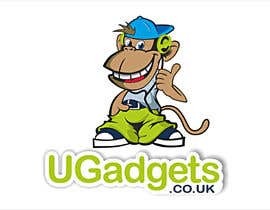 Please check photo of the monkey to understand the style im looking for something like that with BEATS Headphone will be perfect! 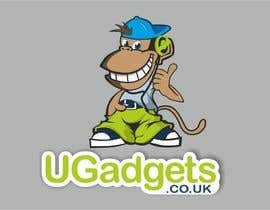 Only monkeys? 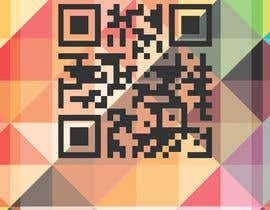 Please reply me thanks. 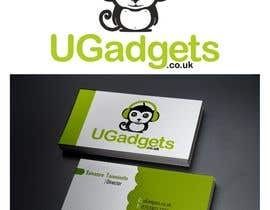 But you like only monkeys or other animals too? 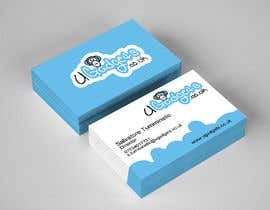 #15 I think that you looking for Pls Check!